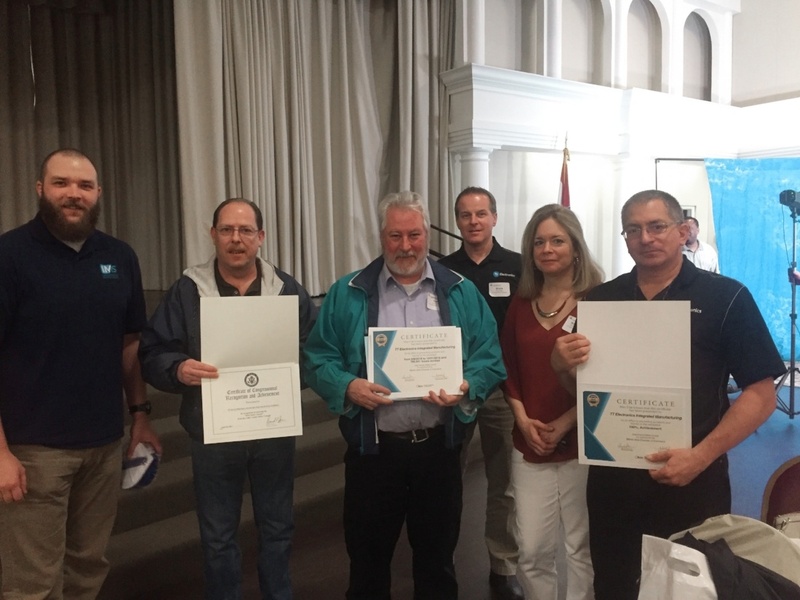 We are proud to announce that our TT Electronics facility in Perry, Ohio, was recognized on April 21, 2017 with safety awards from the Lake County Safety Council, the Ohio Bureau of Workers' Compensation, and the office of the U.S. House of Representatives. They recognized TT Electronics for having significantly reduced incidents and acheiving no lost time incidents for the year 2016. The awards are a testiment to the dedication of all team members and our Emergency Health and Safety team, who have been working to improve the health and safety at the facility. TT Electronics strives to build a safe and healthy work environments for all of its facilities across the globe. Our aspiration is to make Zero Harm a reality, through strong leadership, shared ownership and the full engagement of all our employees.